Helpful tips for keeping baby safe and happy while onboard an airplane. Airline travel may be down this year, but there’s still the risk of H1N1 and the added expenses associated with checking baggage, and getting snacks and meals on board. 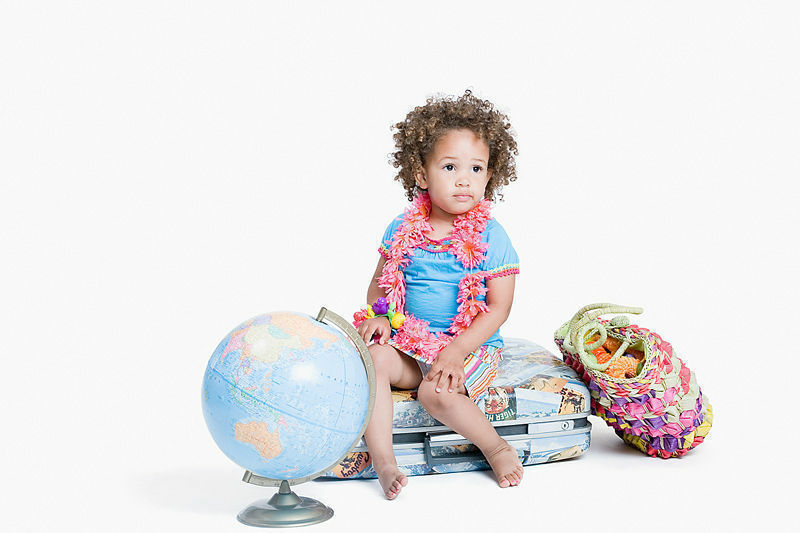 Fortunately, well-prepared parents can avoid most travel traumas. 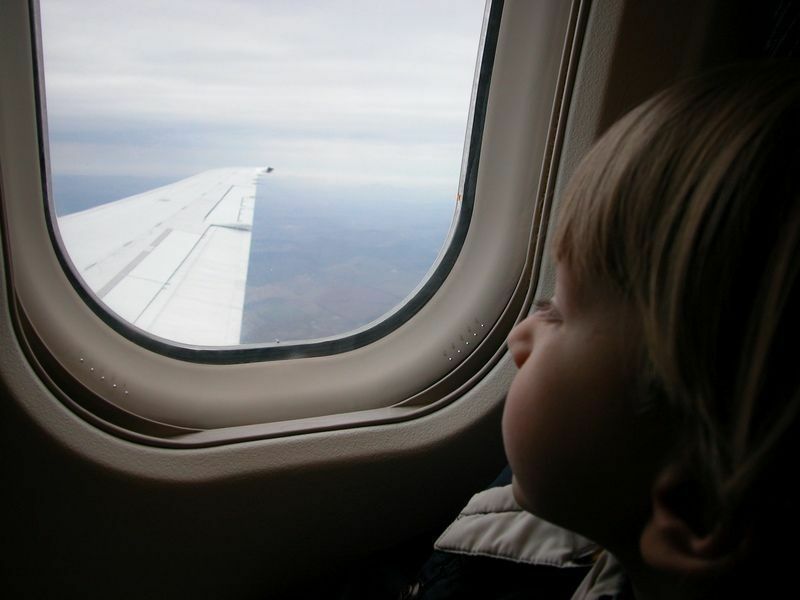 Playoutdoors.com offers these 10 tips on what to bring for happy airline family travels. 7. Look for “family designated” security lanes at airports to avoid unwanted glares from business travelers behind you and your stroller. Allow at least an hour more than you think you’ll need and check in online. Playoutdoors.com, a national online kids’ retailer for ages 0–14, offers a one- of-a-kind community where parents can find high quality and affordable outdoor apparel and gear to be used at the campground, at the beach, at the park, in the snow, on family traveling adventures and everywhere in between. Adding value to the shopping experience and bringing the outdoors ‘to life’, shoppers will also find stories from top parenting experts who share ideas about how families can make the most of their outdoor adventures together and bond as a family, anytime of the year, and within any budget. Whew, that made me tired just reading through this! Haha, but thats some great advice for traveling with children. Your publish are so perfect, I observed numerous intriguing things as part of your website specially its discussion. retain up the perfect function. Thanks very much for these tips, they are really helpful for me! !